Screaming Queens was called on to brighten up a large event at the Hynes Convention Center in Boston. 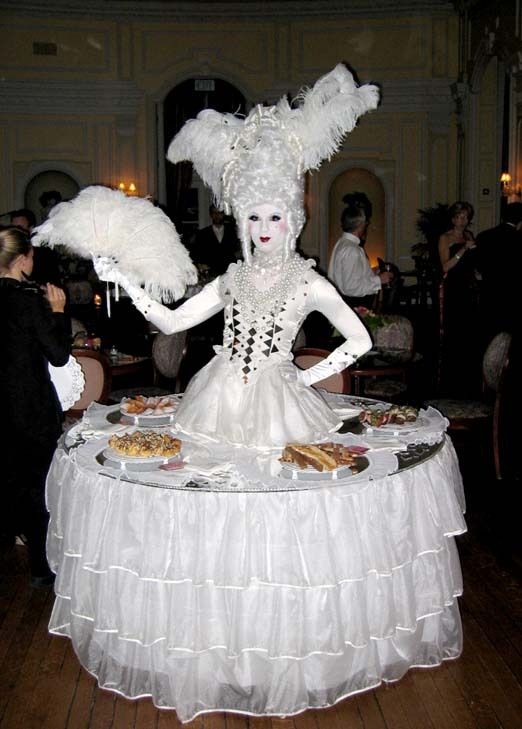 Our Strolling Human Tables served delicious sweets to hundreds of museum execs who know great art when they see it. 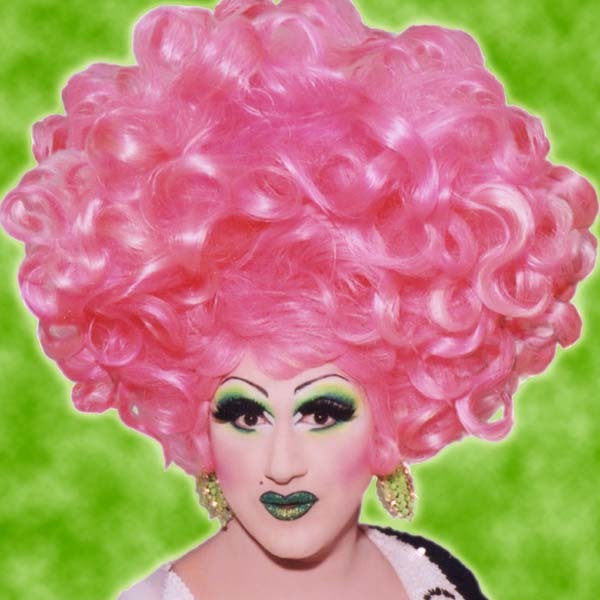 Who doesn't love a drag queen table lady?